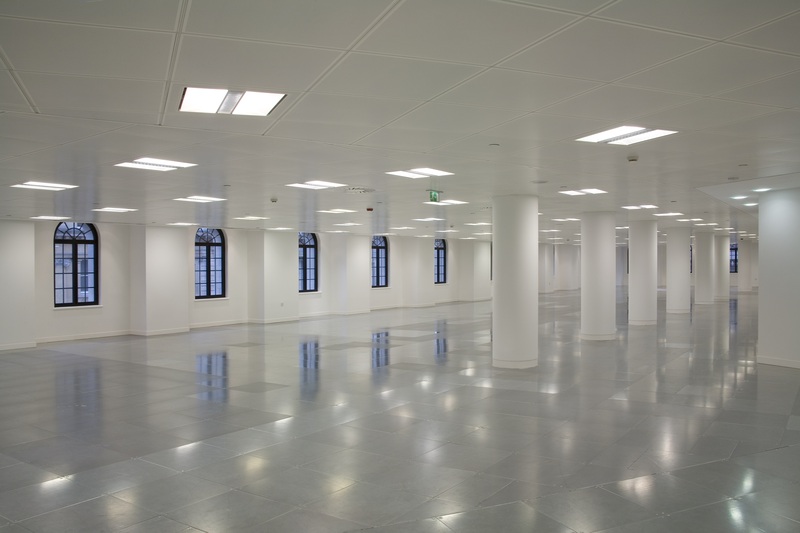 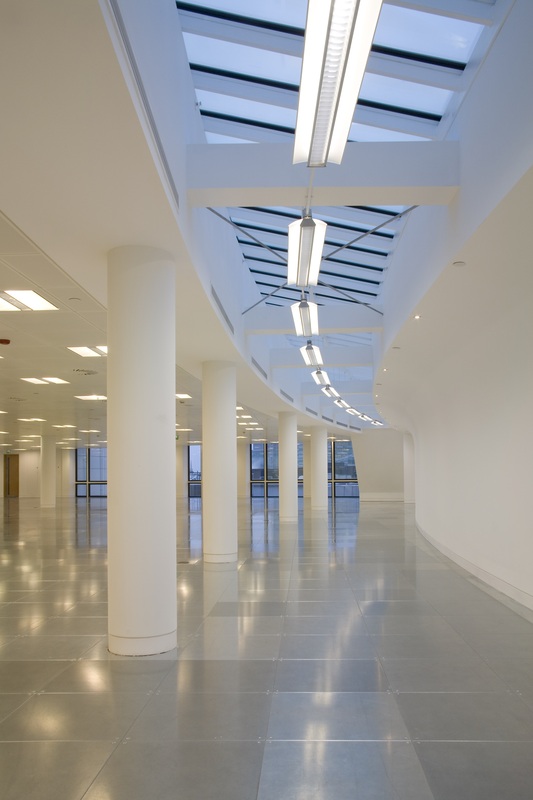 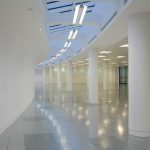 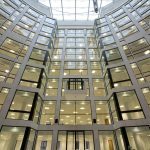 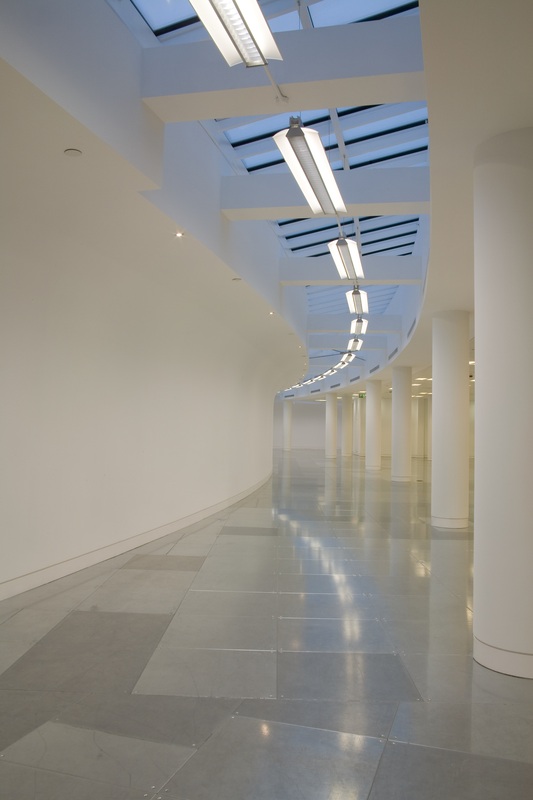 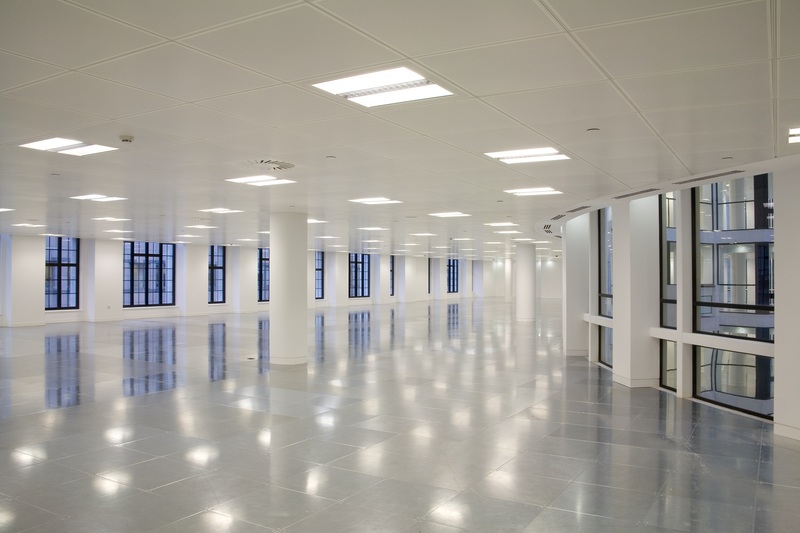 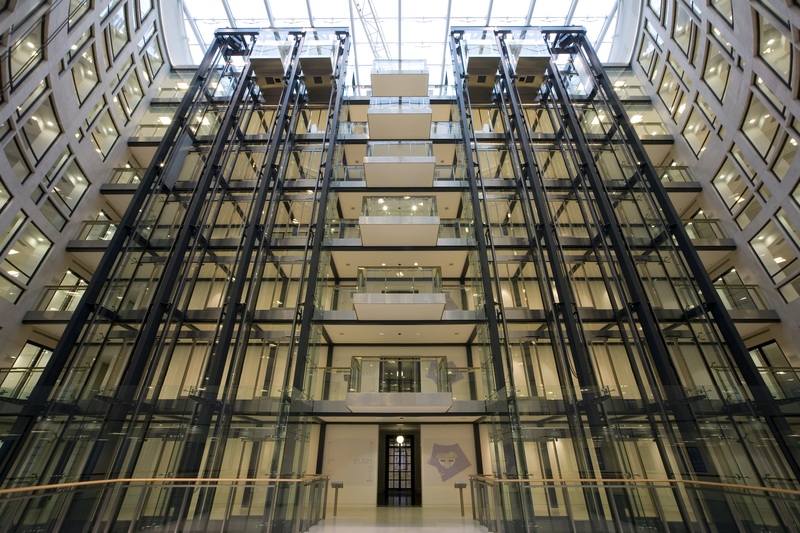 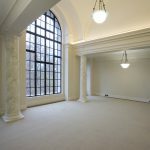 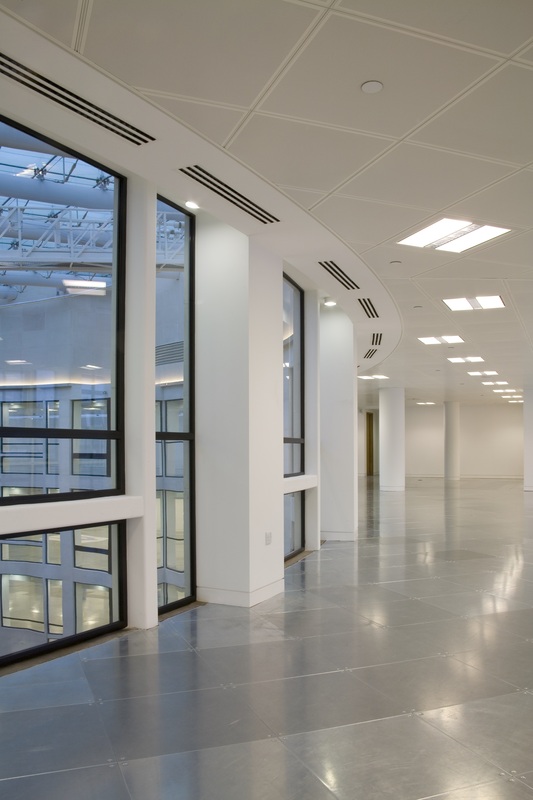 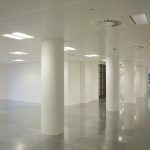 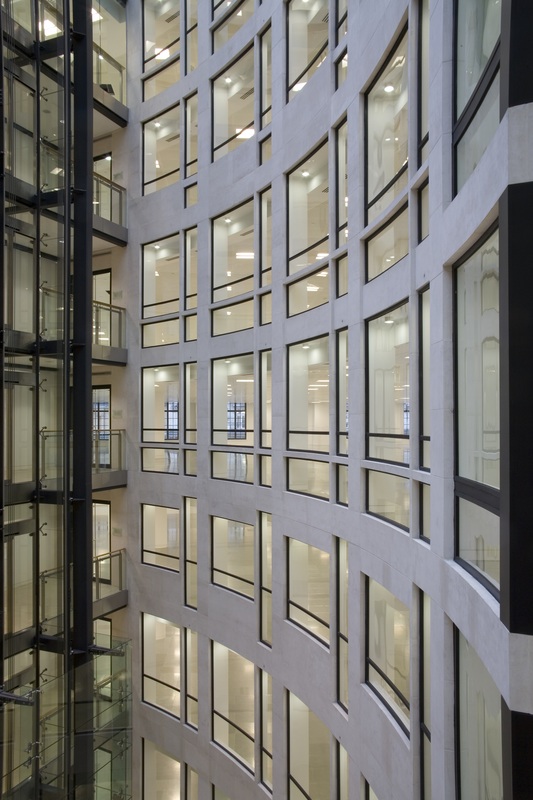 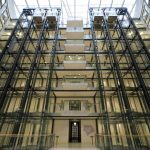 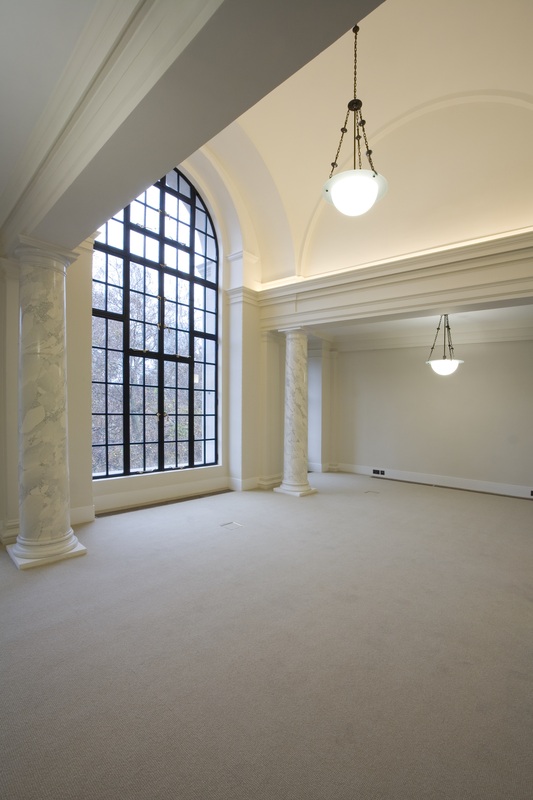 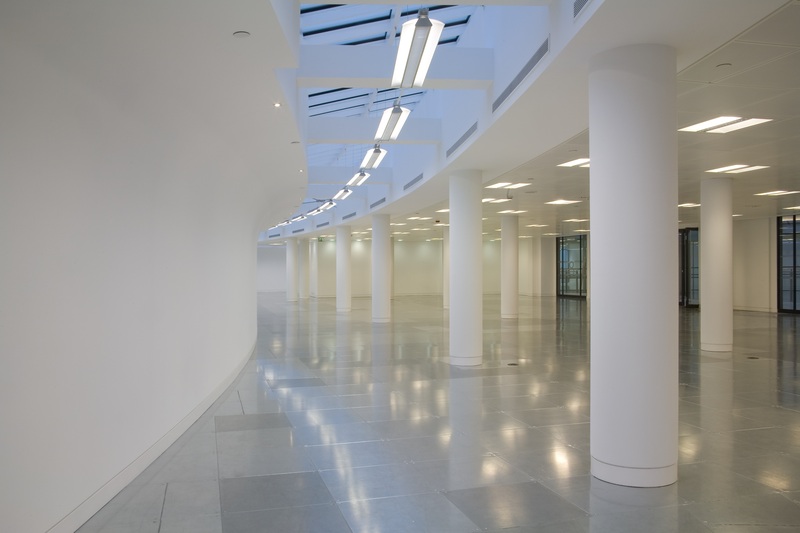 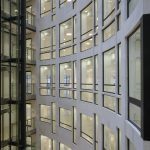 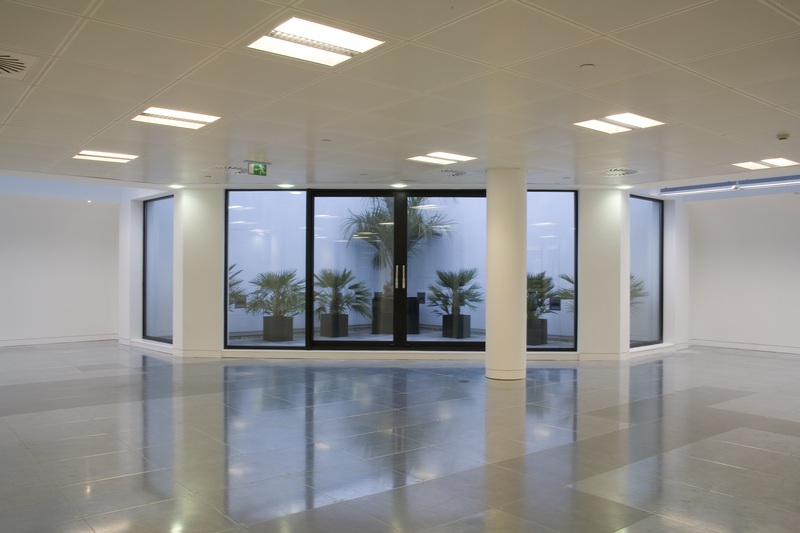 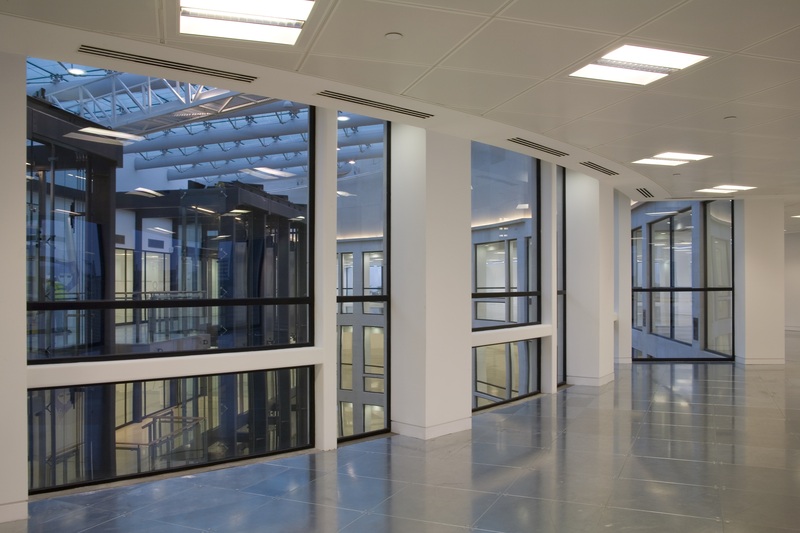 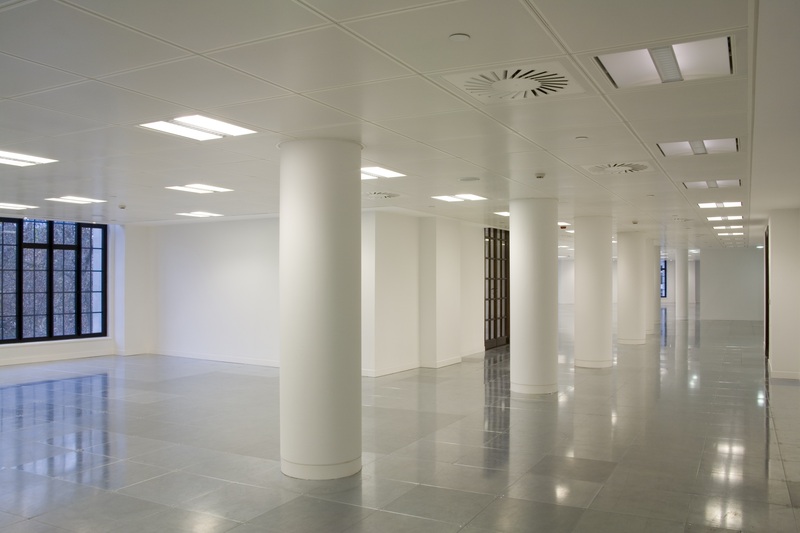 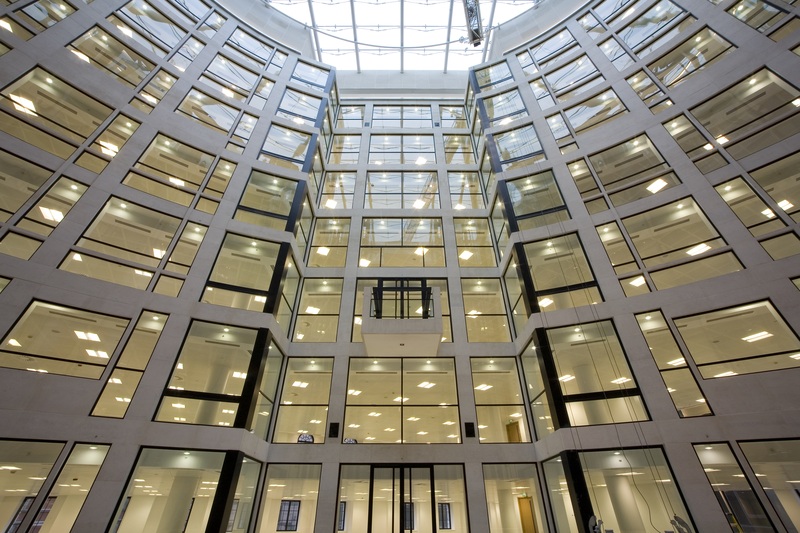 One Finsbury Circus was a challenge to take a beautiful and historic building in a landmark location and refurbish it into impressive modern offices providing maximum space with a pleasant and comfortable environment for its occupants whilst retaining the period features that gives the building its status and character. 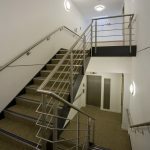 The issue with any old building is to deal sympathetically and promptly with all the issues a large refurbishment project throws up, anticipate where the difficulties lie and resolve with a design solution that reflects the quality of a product that the client and architect expect. 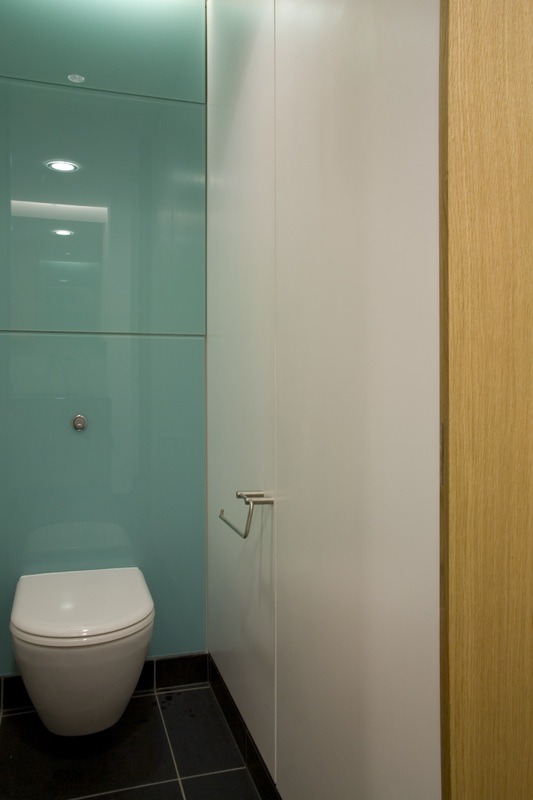 A considerable amount of time in the early stage was spent interrogating design and performance criteria. 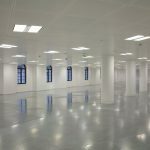 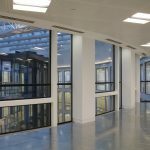 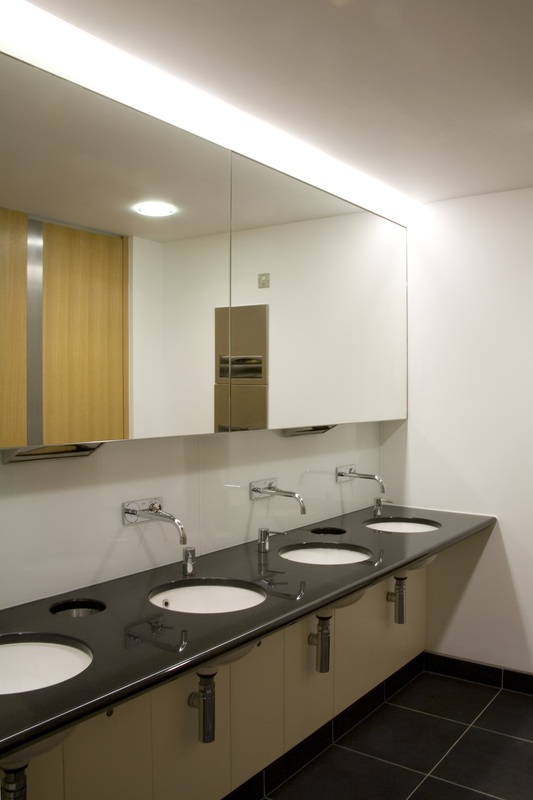 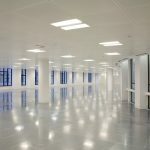 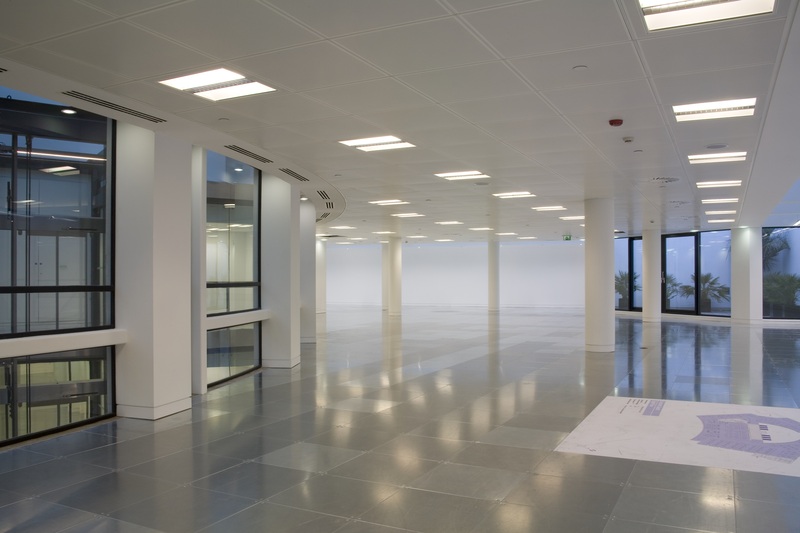 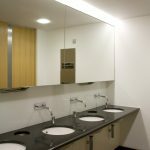 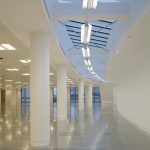 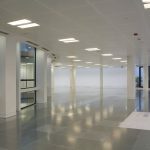 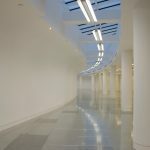 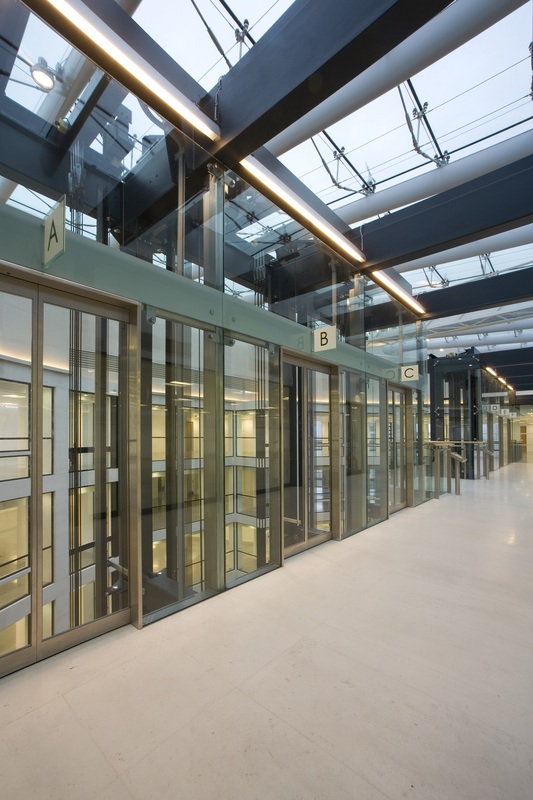 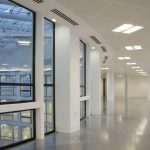 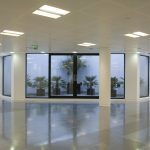 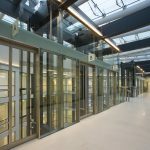 Through close co-operation with British Gypsum and SAS International Ltd many solutions were found well in advance of production thus avoiding delays or abortive costs. 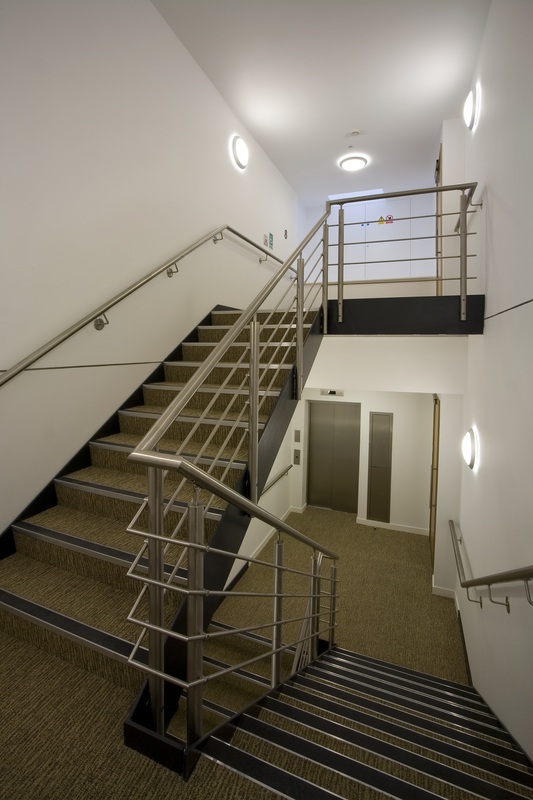 The final product is of a very high standard and reflects the efforts put in by the Wallrite Ltd team.